We Know the Attraction of a Vinyl Fence. It begins with the beauty and styles that enhance the look and feel of your outdoor living space. Bright white or warm tan colors that never fade. A lifetime of maintenance free quality – no yellowing, pealing, cracking, stripping or painting, ever! With custom profile designs, advanced materials and exquisite styling, SUV strives to be the best and highest quality fencing material in the industry. We provide our customers with expert customer service before and after the sale. Our SUV limited lifetime warranty ensures our customers have peace of mind. An SUV fence is the fence of a lifetime. 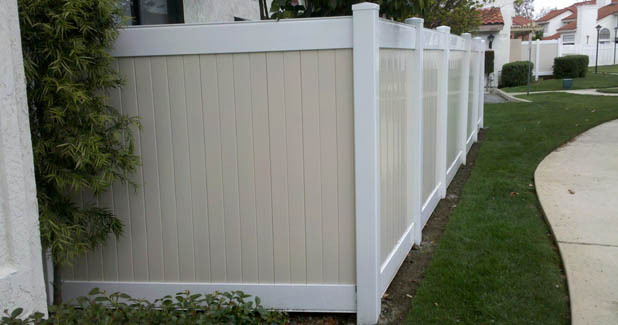 Superior Universal Vinyl LLC is your one stop shop for all your vinyl fencing needs. 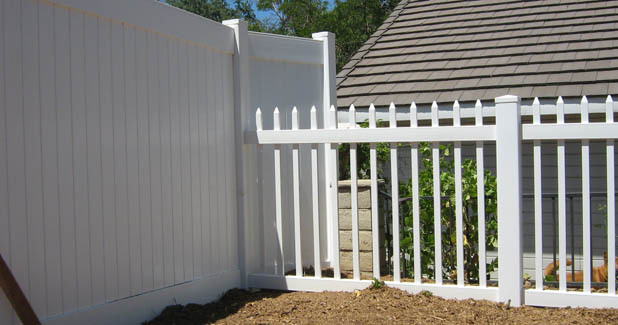 We provide complete design services to ensure that your fencing meets your exact needs, and our workmanship is unsurpassed in the San Bernardino area. 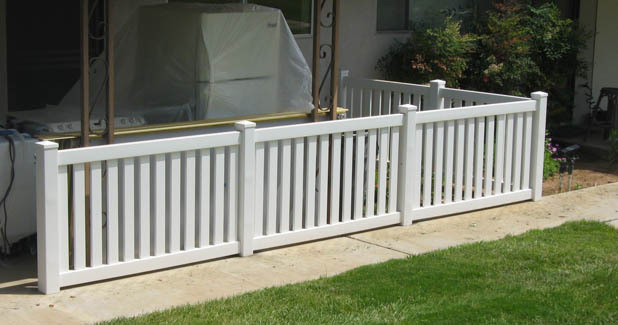 Since 2007, Superior Universal Vinyl has been manufacturing top-quality vinyl fencing products for both contractors and do-it-yourselfers throughout Southern California. We are locally owned and operated with over 20 years experience in the fencing industry. 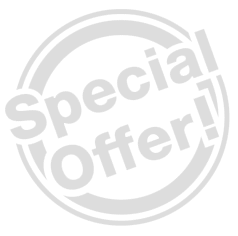 Our mission at SUV is to provide the highest quality product at the lowest price possible while maintaining the best customer service in the industry. 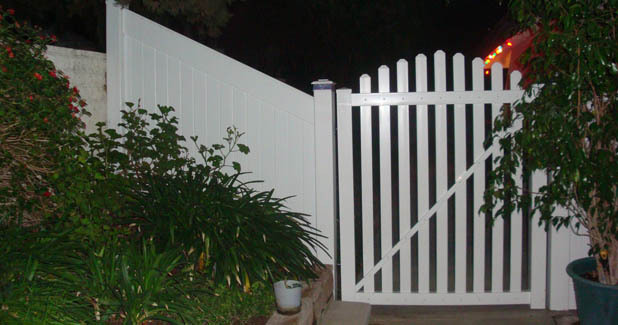 909.889.4SUV (4788) or e-mail us at info@suvfence.com today to discuss your fencing needs.